Online ordering menu for The Original Crab House. 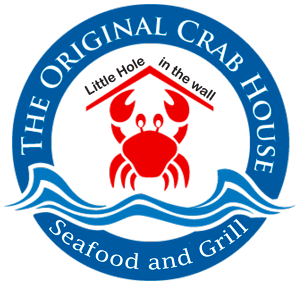 Try some of our dishes here at The Original Crab House such as the Lobster Bisque, Fried Whole Snapper, or the Fettuccine with Chicken. We're located on 77th Avenue near Continental Park. We're not far from Dadeland Mall. Order online for carryout or delivery!